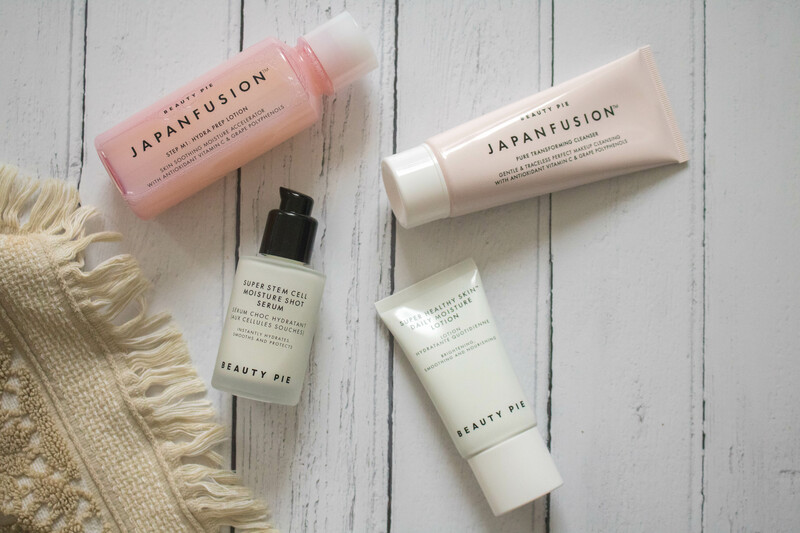 Beauty Pie is more than your typical skincare and beauty brand. The brainchild of industry-expert Marcia Kilgore, it is the first ever insiders membership for beauty addicts. They buy straight from the beauty labs, it means you can get the products for five times less than if you were buying it from a reputable brand. For example, a foundation that you would normally buy for £30.00 from a high-end brand would cost you £9.00 with Beauty Pie. Essentially, you buying a slice of the beauty pie and getting amazing products at an absolute steal. Memberships start from £5.00 a month with a £50.00 spending limit (that’s their retail price not Beauty Pie price), up to £99.00 for a year’s membership with a £100.00 a month spending limit. Plus, if you sign up for a membership during this Black Friday period, you can get your first month free, plus a bonus £50.00 on your spending limit, using the code BLACKPIEFRIDAY. Honestly, you’re spoilt for choice when it comes to skincare. Recommended that you go for a higher membership in order to get your hands on the skincare stuff. I was intrigued to try the Sensitive Skin Basics, as they had a couple of products that I had heard many positive things about. For example, their Japanfusion Hydra Prep Lotion. A micro-molecular hydrating prep tonic that is infused with antioxidant jabara citrus and grape extracts. It’s great for de-stressing your skin and giving it a shot of moisture. Also, their Super Stem Cell Moisture Shot Serum. This is my new holy grail product. It’s a special Korean aloe-vera-infused super fluid moisture serum. Just two pumps and my skin feels brand new, plumped and soft to the touch. 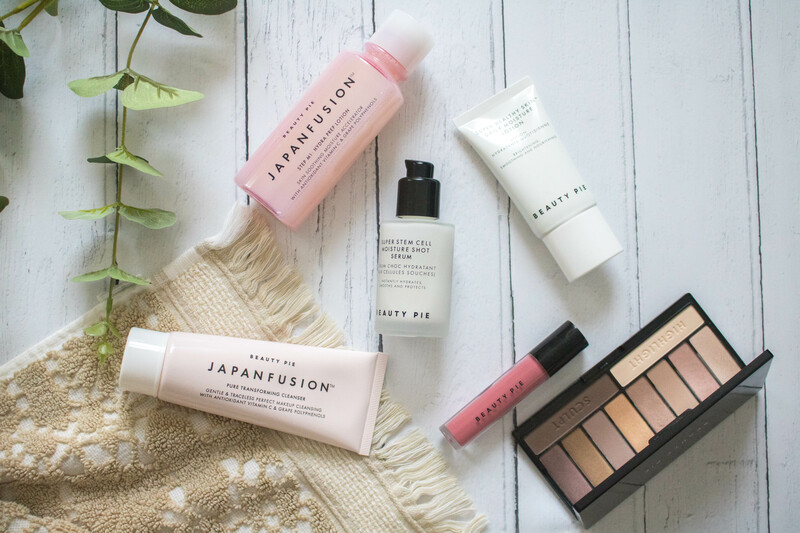 Other skincare products that I’d love to try out are their Dry Skin Basics or their Jeju Daily Antioxidant Superfusion Serum– this one looks amazing! Makeup wise, I kept it simple. Since creating my capsule makeup collection, I’ve kept it natural, with pops of colours with the lips. I’ve fallen in love with The Ten Best Neutral Eyeshadow Shades palette. Creamy in the formula, it’s my new everyday palette. It has shades for work and some darker shades for when I’m going out for dinner. 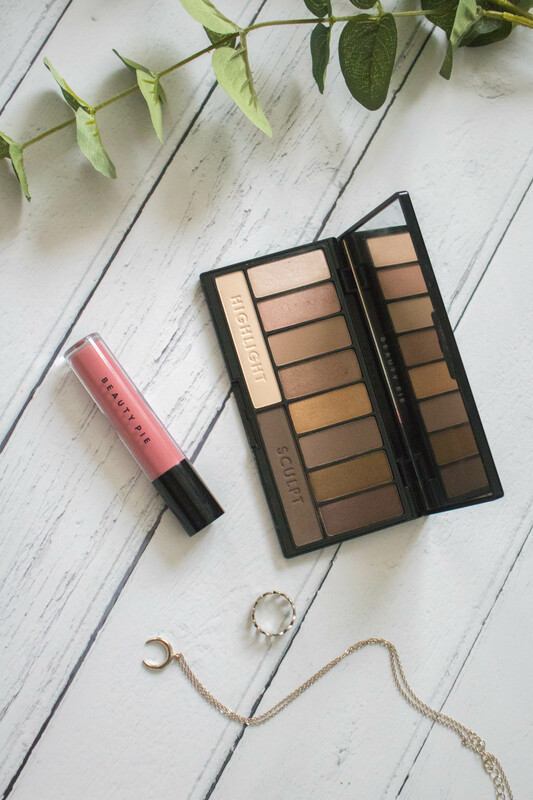 Another palette that’s taken my fancy is One Palette Wonder, the only palette you need in your handbag that has everything in it. For lips, I’ve fallen in love with Fantasticolour Liquid Lipstick in Charm Inc. It’s a rosy pink that’s ideal for everyday wear. Seriously, it doesn’t budge! Other makeup products that are worth your attention is their Everyday Great Skin Foundation. I’ve heard it’s a game changer and rivals even some designer foundations. Which Beauty Pie Products Do You Love? I think I’ve found my new favourite brand. I can’t wait to get my own membership and invest in more of the skincare products. 100% worth the money and investment. This post was created in collaboration with Beaty Pie. All thoughts and opinions are my own.